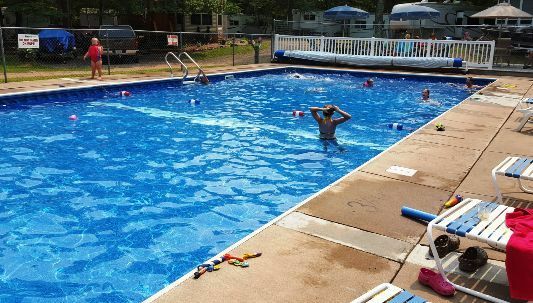 Bay Park Resort and Campground is located on scenic Trego Lake near Trego, Wisconsin. 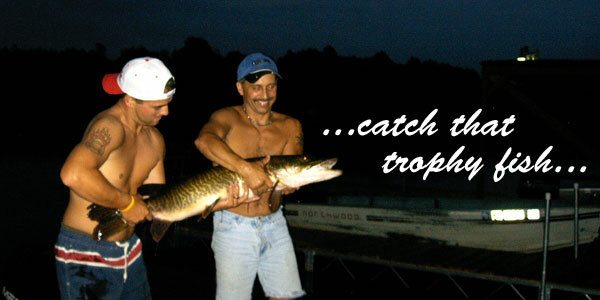 Trego Lake is part of the scenic Namekagon River where you will enjoy great fishing and recreation. 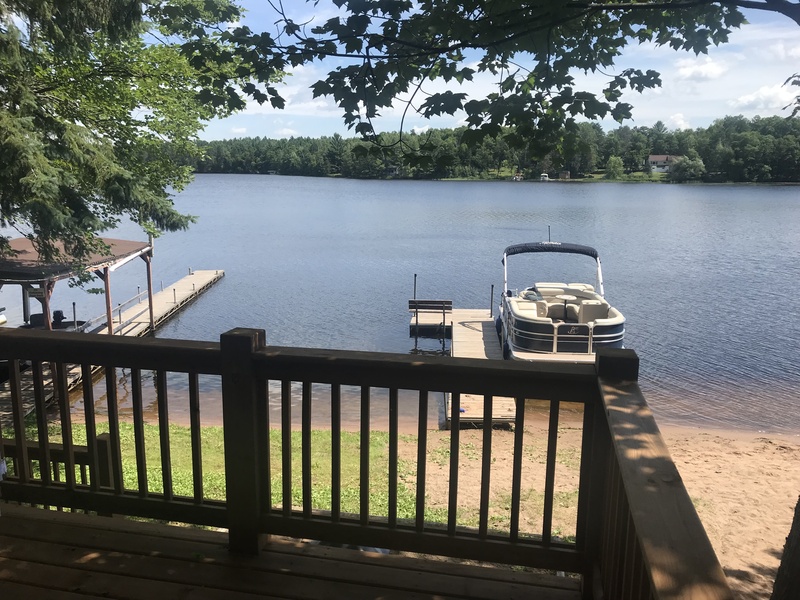 We offer seasonal campsites and completely furnished cabins as well as many amenities to make your stay even more comfortable. There are plenty of activities and events to enjoy at the resort and in the surrounding communities. 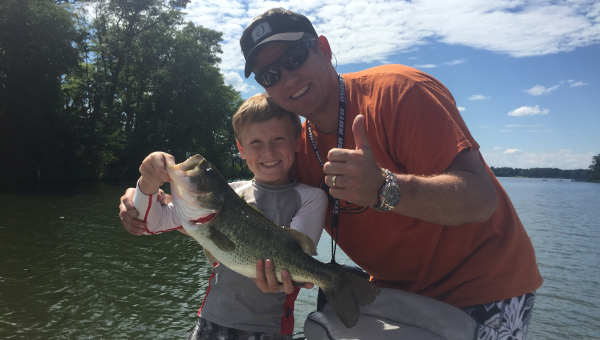 During your visit, take a dip in the large, 24' x 52' heated pool, relax by the campfire, or rent a boat to search for that trophy fish you've been dreaming of. Outdoor facilities include volleyball, badminton, basketball and shuffleboard. Our recreation hall has billiards, air hockey, video games and a big screen television as well as a bring your own bar area. There are so many things to do, you might have to extend your stay.